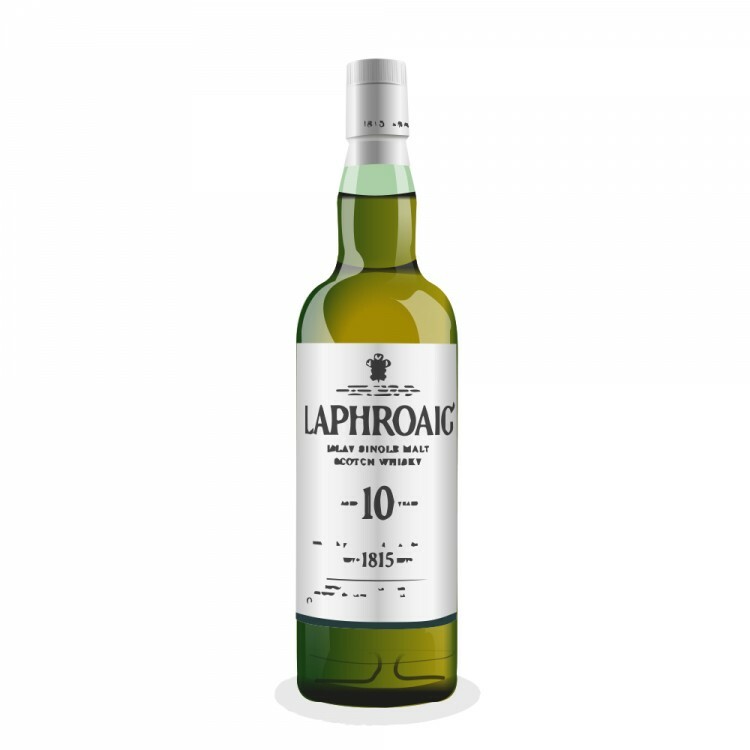 The nose is pretty medicinal and peaty with salt and seaweed, but the sweet touches of fruit (mostly pears and some melon) have the upper hand. This dram is pretty oily with a salty attack. My first association is fish on a barbecue. The finish is pretty spicy (red pepper? ), but not terribly long. It leaves your mouth dry and clean. Heavily built, nice body with great balance. The nose is truly wonderful. 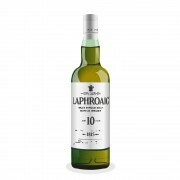 This is a must have whisky if you love peated expressions, if you keep the price tag in mind. Maybe my bottling was from a different batch, I found mine a little underwhelming.